Star Stable is a free adventure MMORPG focused on a female audience in which iridescent colors, live cute characters and magical horses. 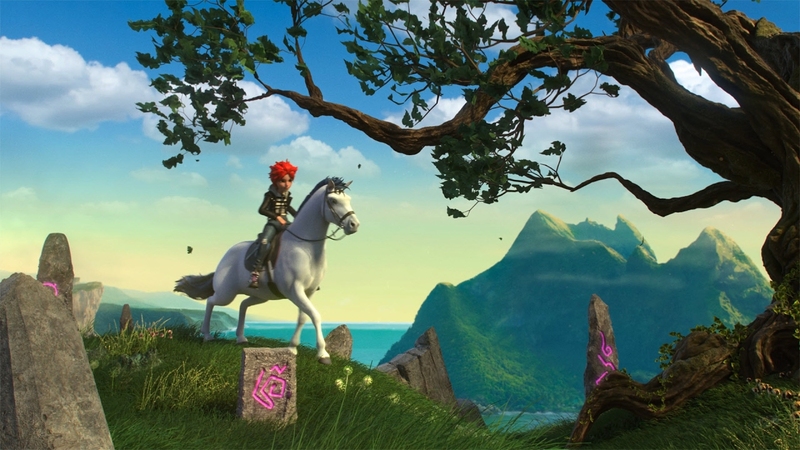 Players explore the beautiful island of Jorvik on the back of your very own horse. Explore the world your favorite horse riding, perform simple tasks and participate in various competitions. Hundreds of players can experience great adventures in open world, participate in races, care for your horses in home stable and unravel the secrets that hidden in a fantasy world. Currently, Star Stable has over 30 horse breeds that regularly added by online game developers. Any player can become the owner of a large stable and fill it with elite breed horses to show off the collection in front of his friends. You can download the MMO game right now and join the Riding Clubs, take part in world horse racing competitions or tell friends about your adventures in a small cafe.